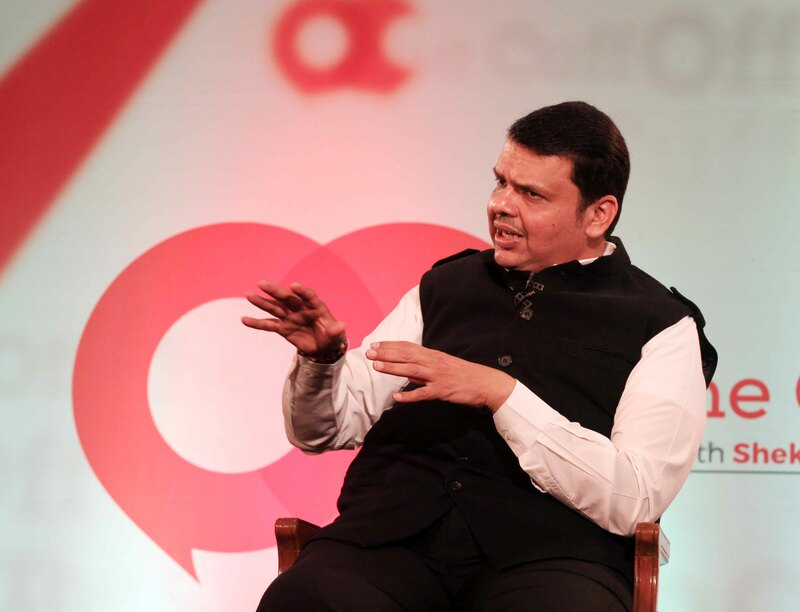 In a free flowing conversation, Maharashtra Chief Minister Devendra Fadnavis spoke candidly on a range of issues including backing the controversial idea of carving out a separate state of Vidarbha from Maharashtra, the Aadhaar-linked identification of farm loan waiver beneficiaries and the stampede at the Elphinstone railway station. 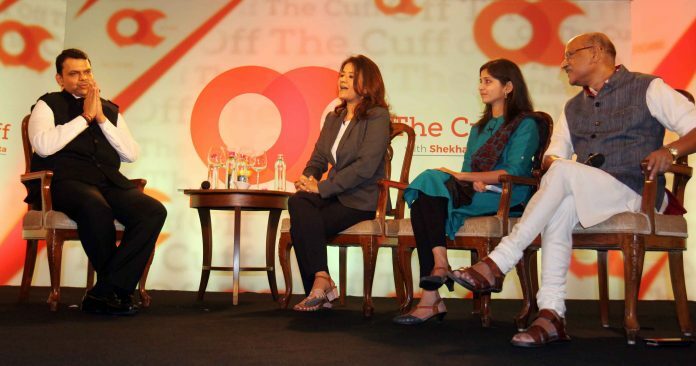 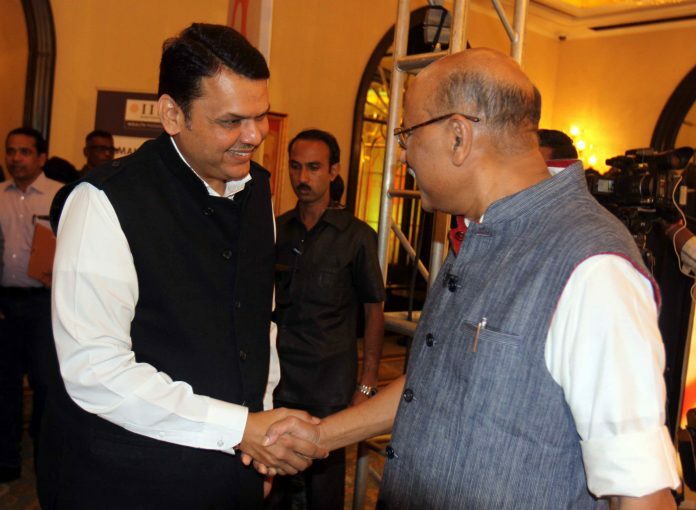 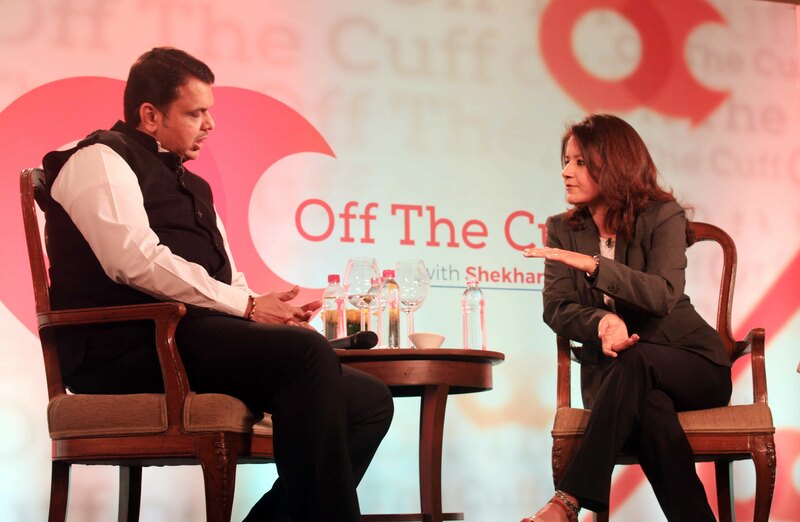 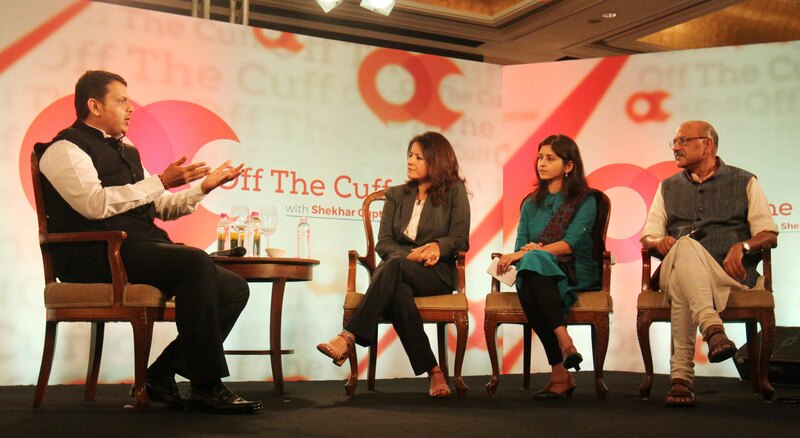 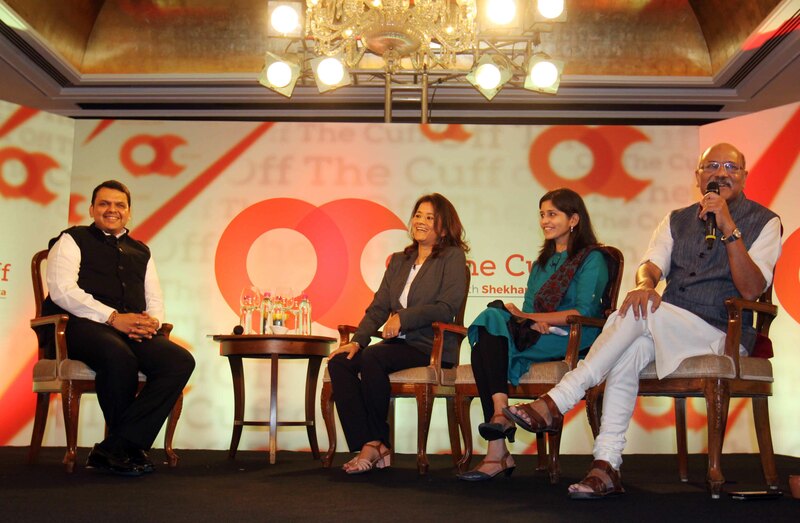 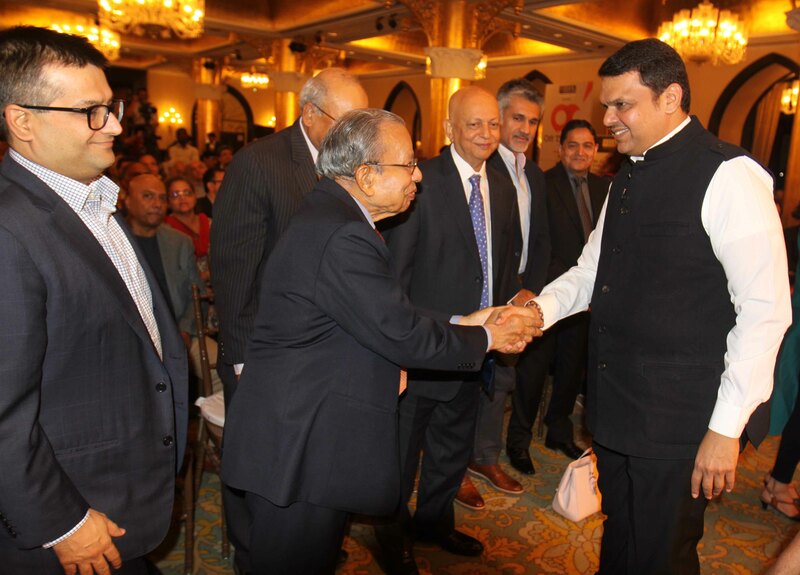 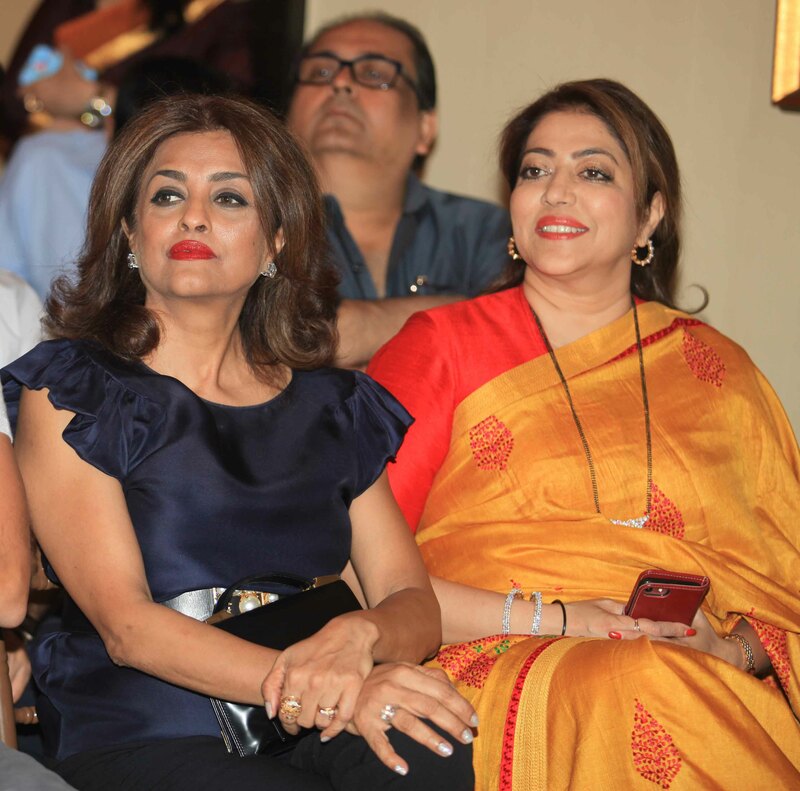 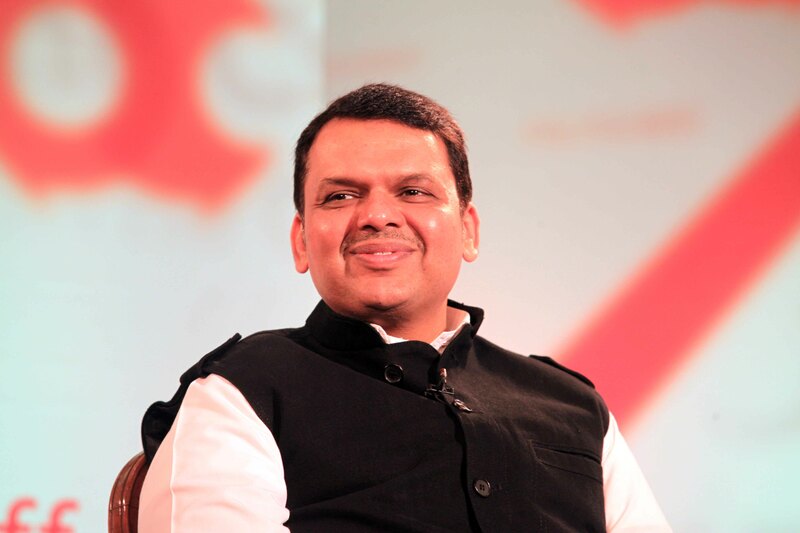 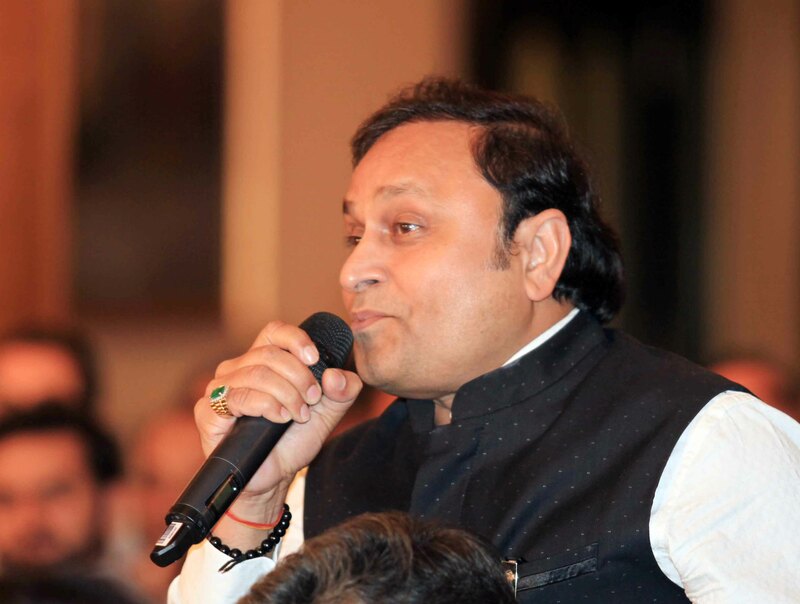 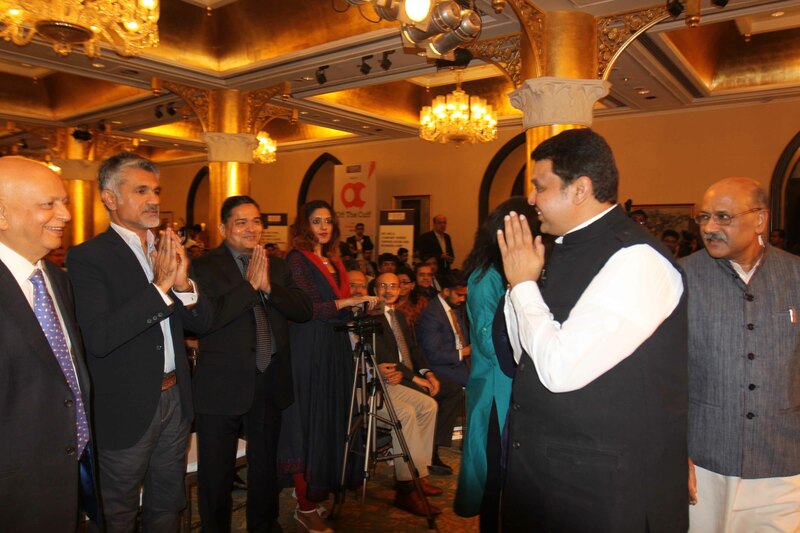 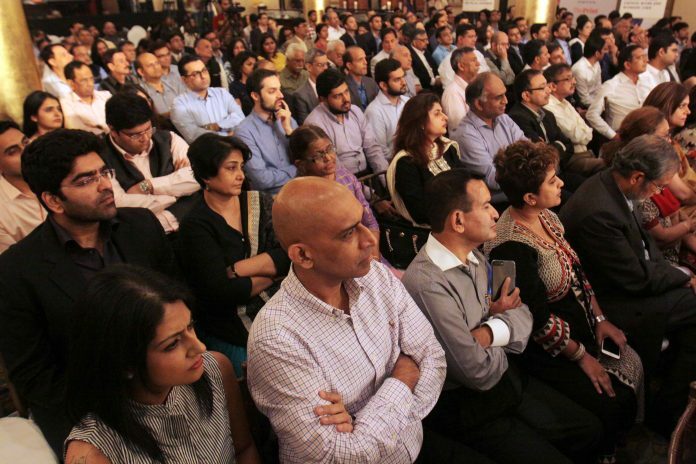 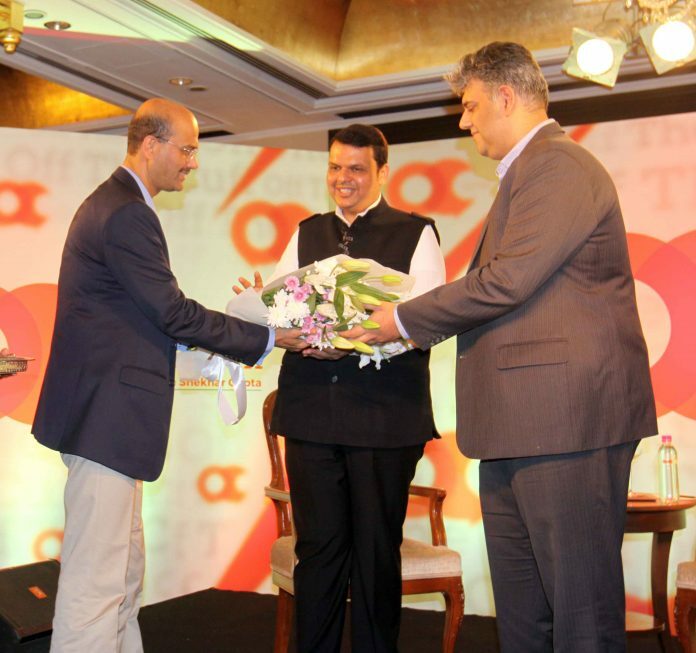 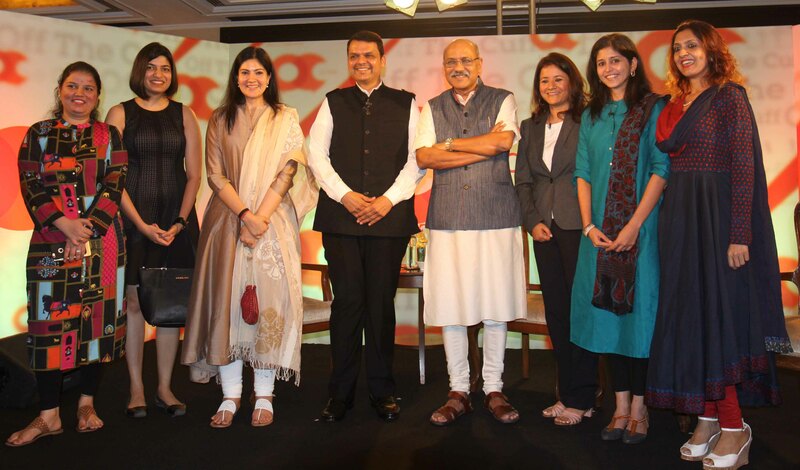 Fadnavis, who completed three years as Chief Minister on 31 October, was in conversation with ThePrint’s Shekhar Gupta, Mahrukh Inayet and Manasi Phadke in Mumbai. 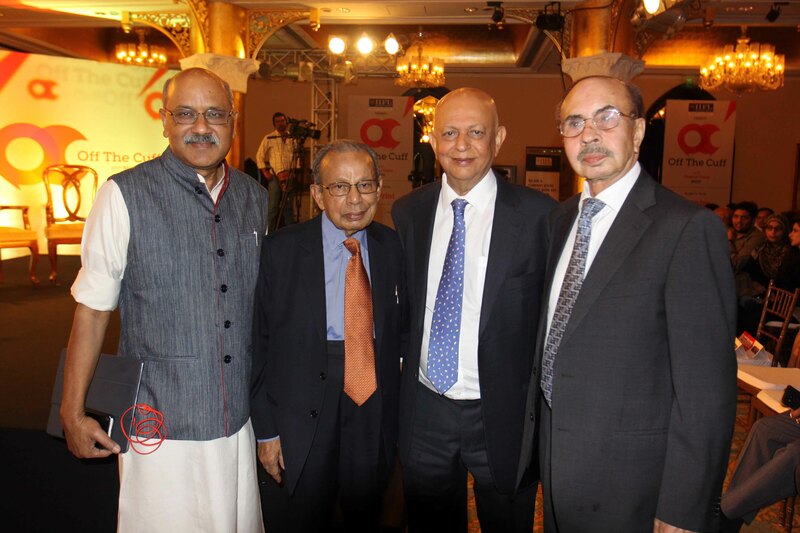 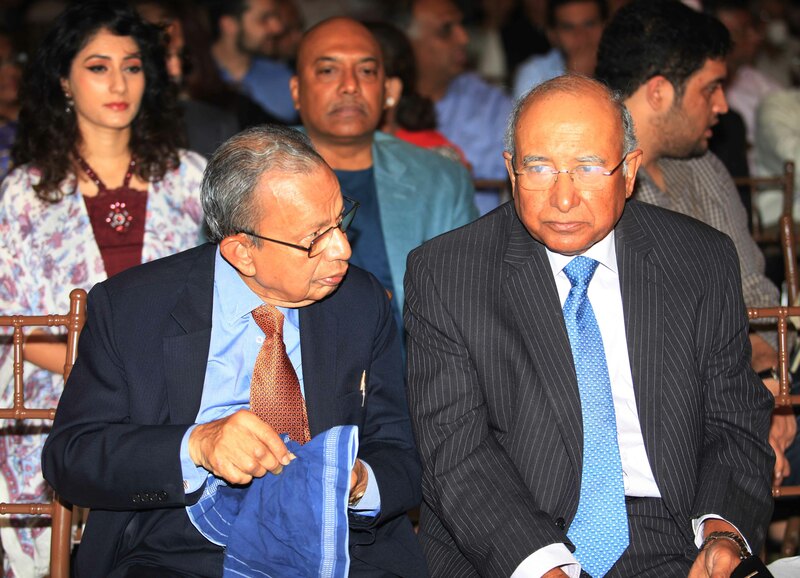 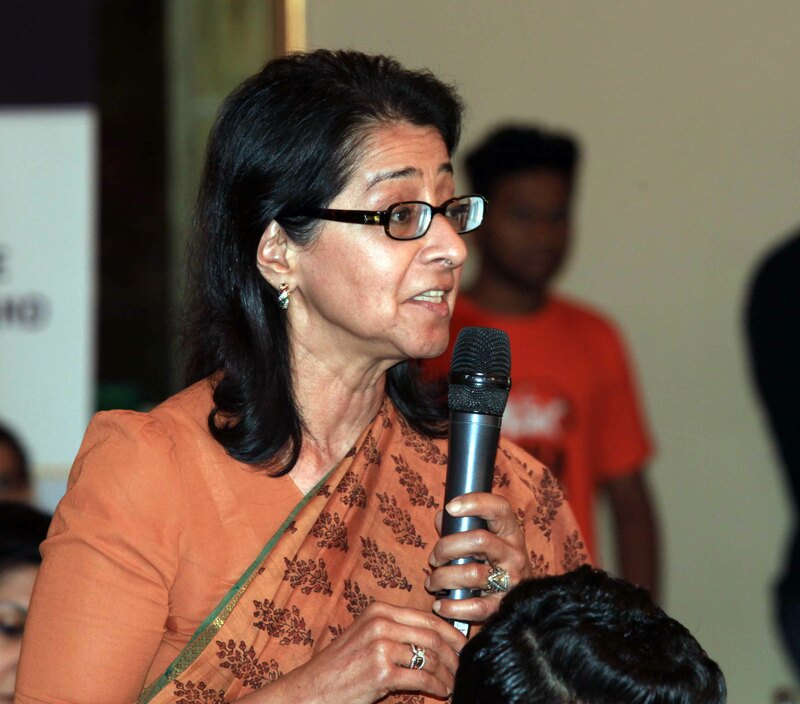 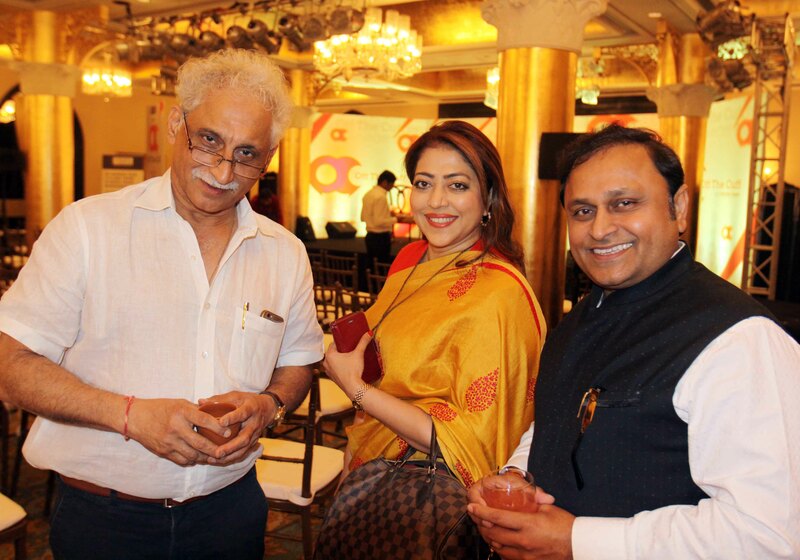 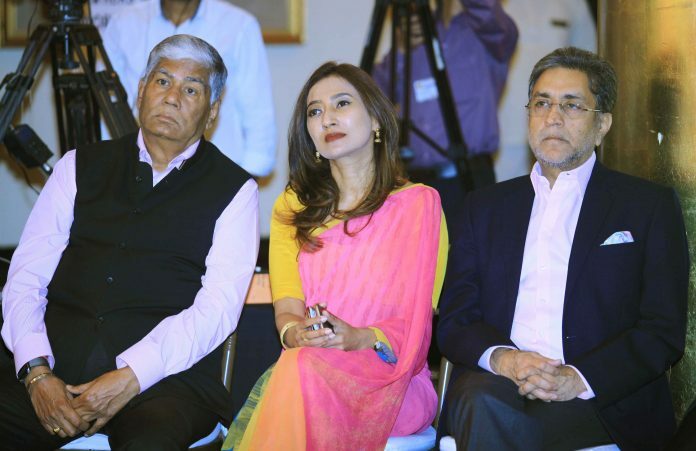 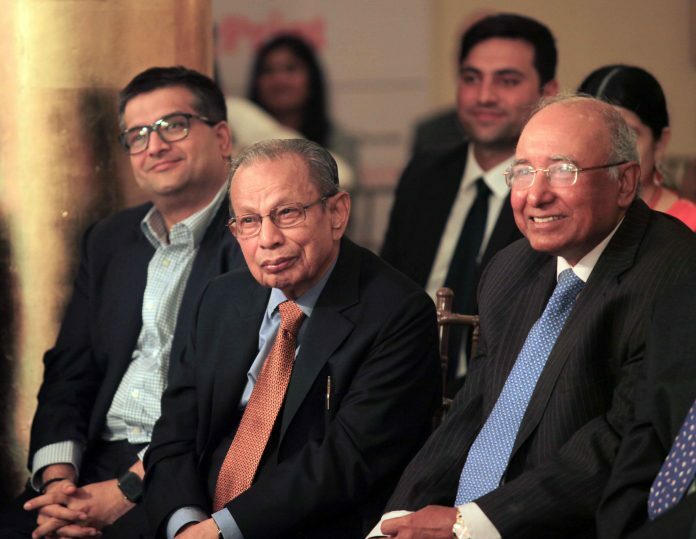 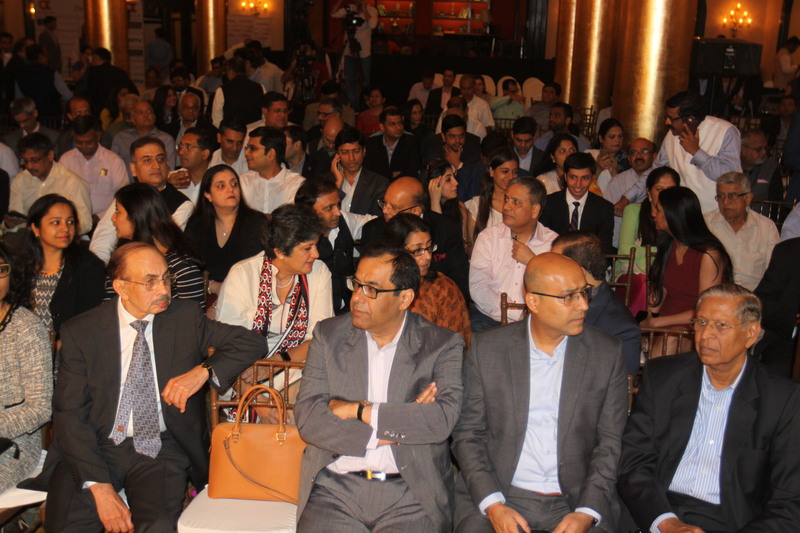 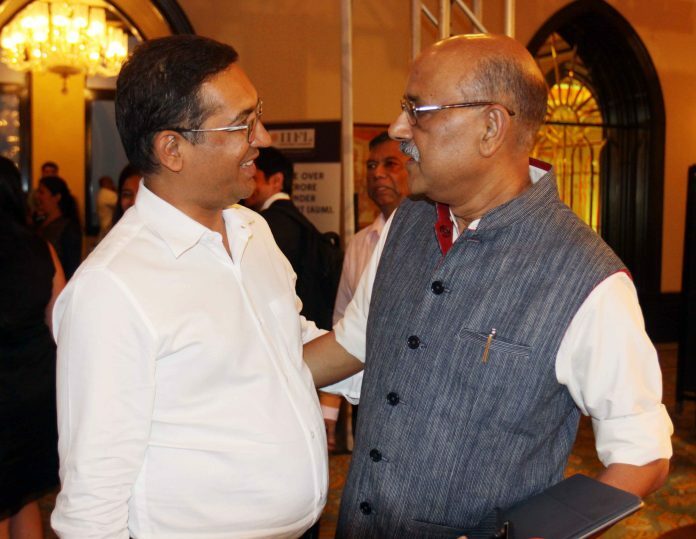 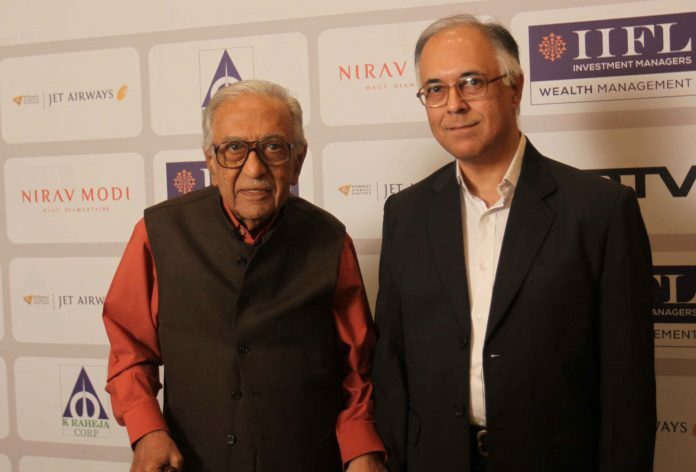 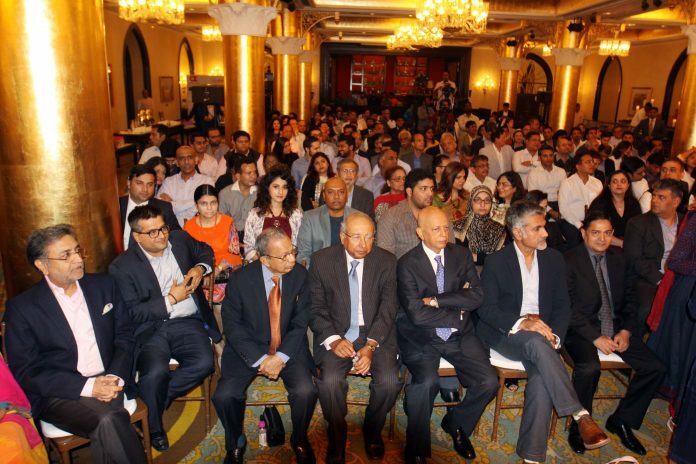 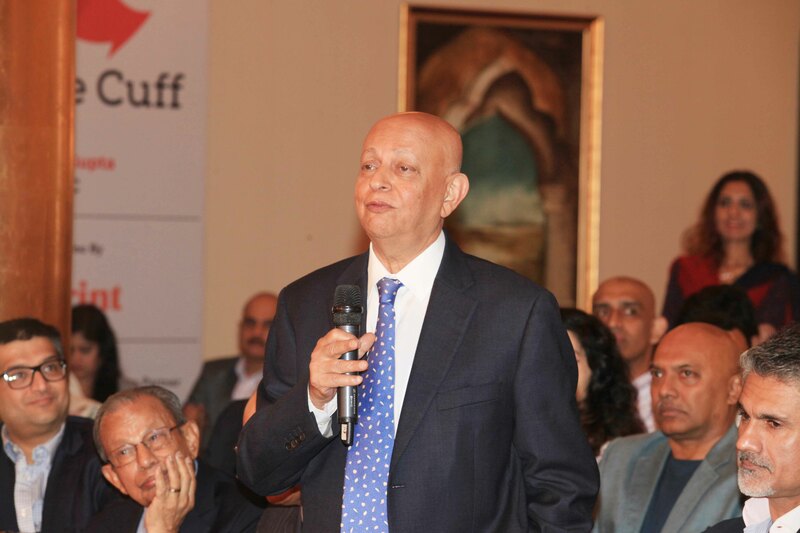 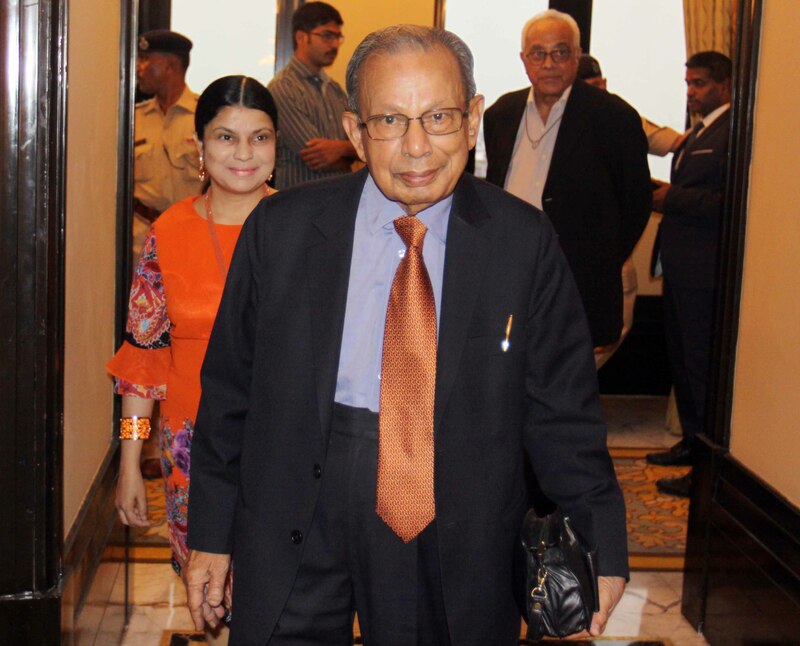 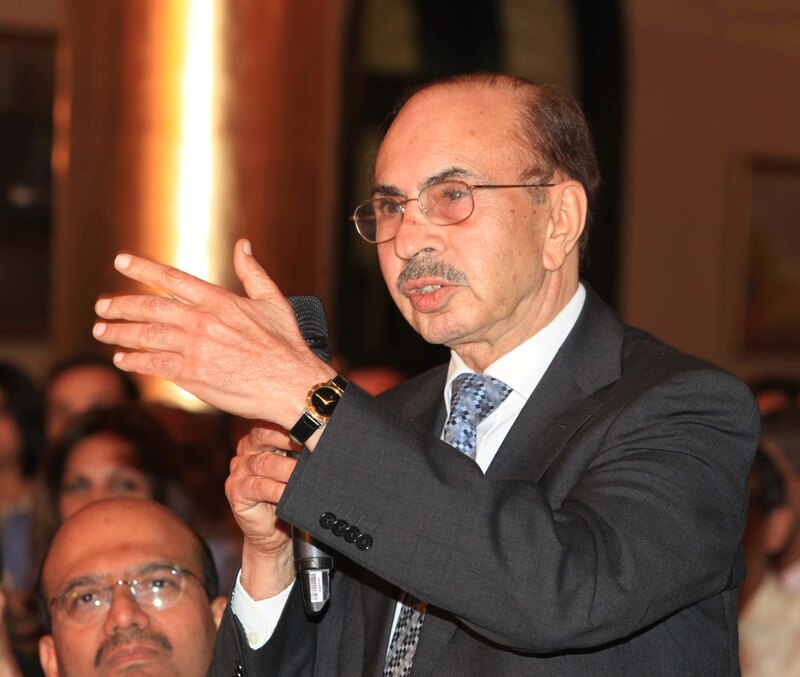 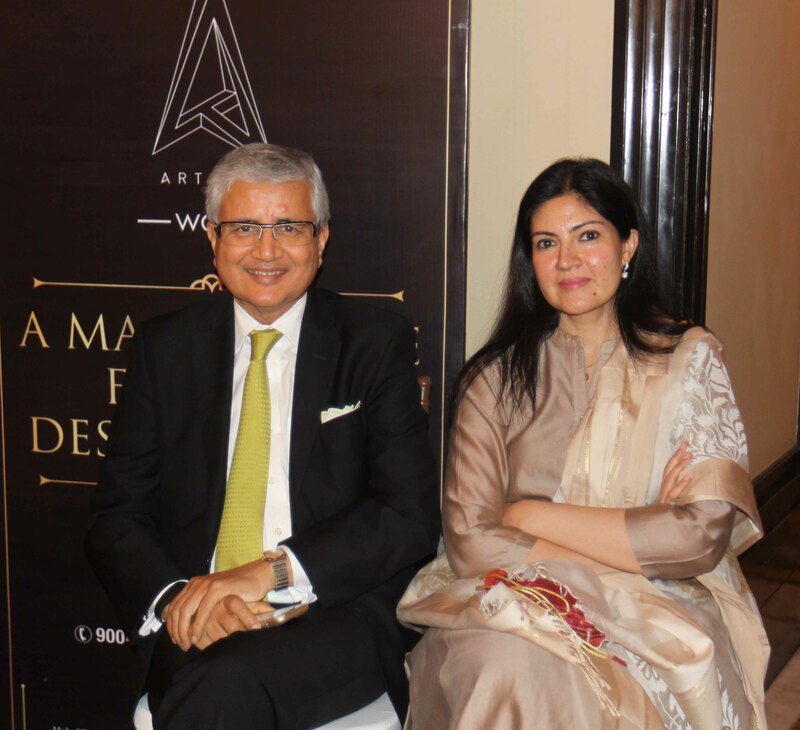 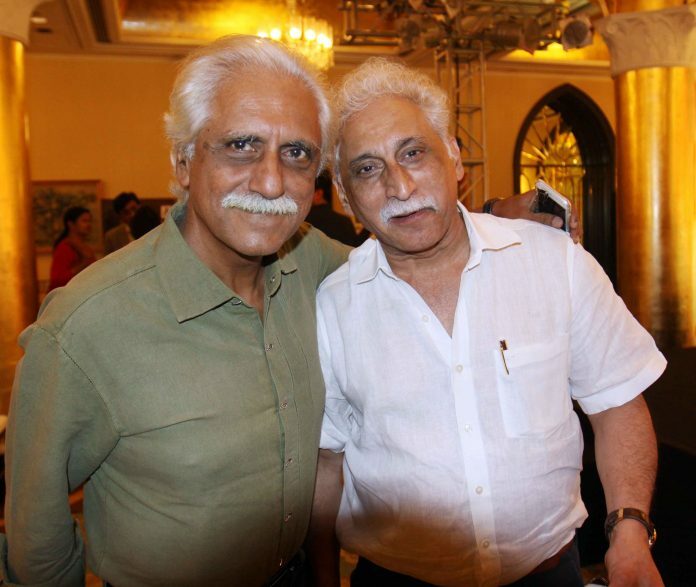 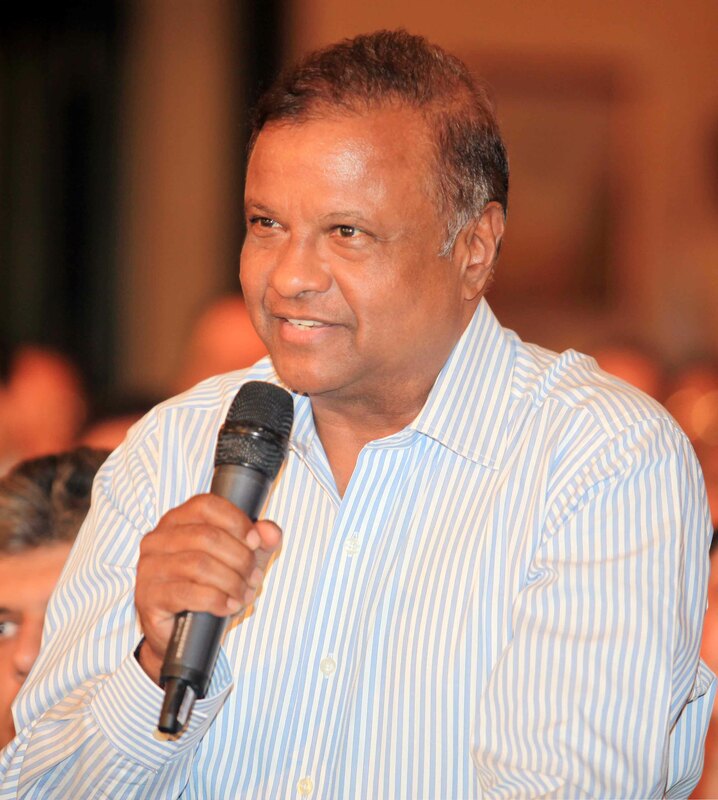 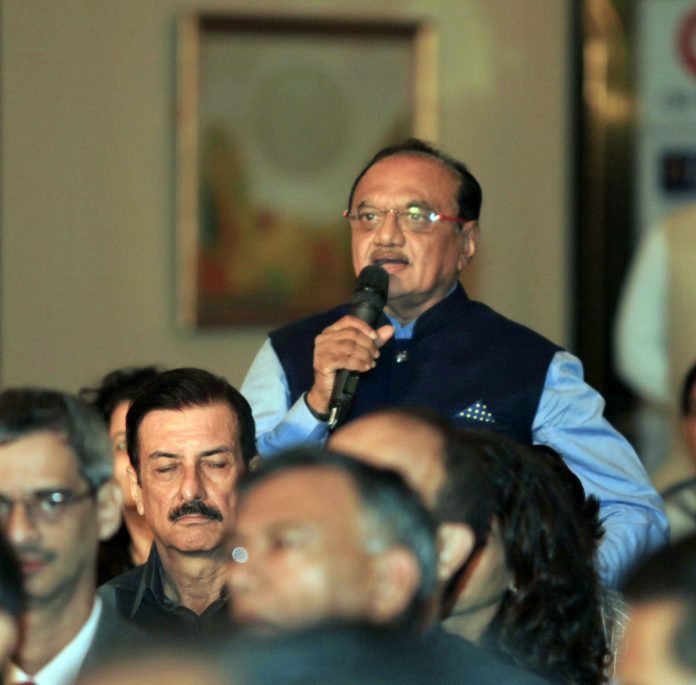 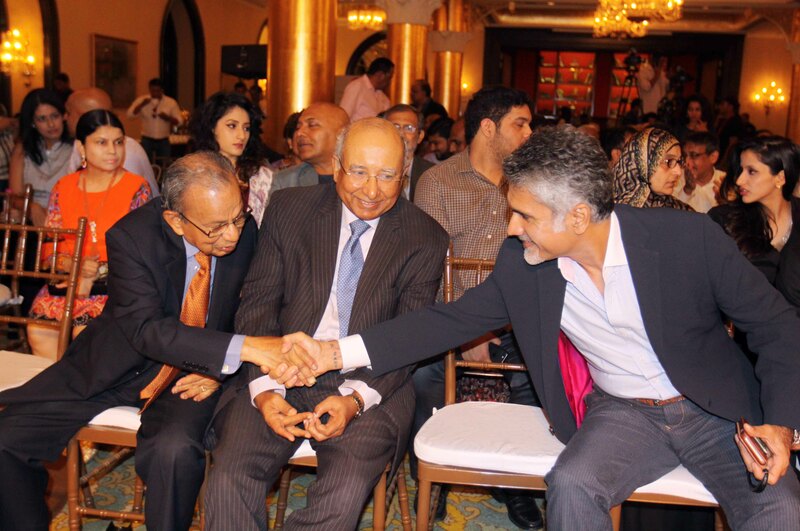 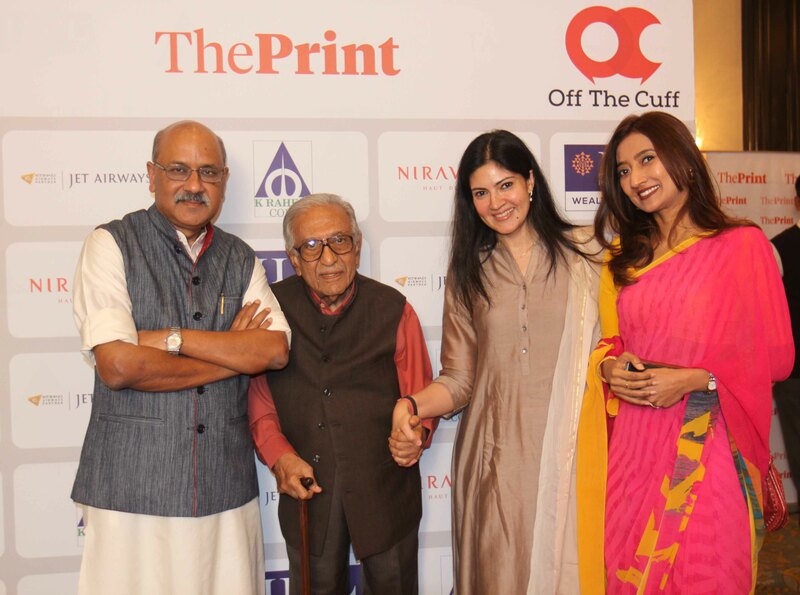 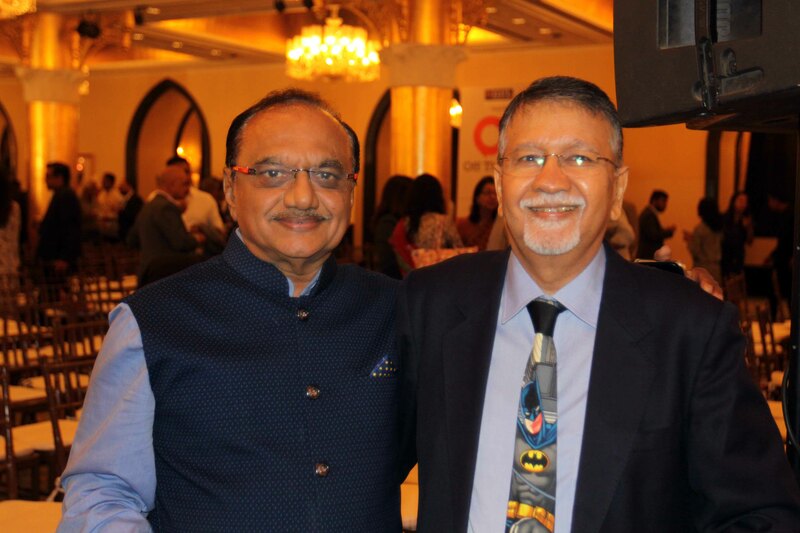 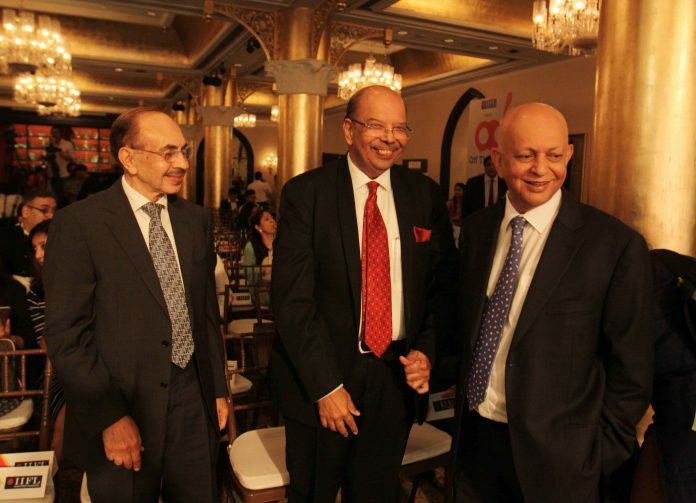 RA Shah, solicitor and senior partner, Crawford Bayley & Co.
Padmakar Nandekar, chairman & MD, Universal Communications Ltd.